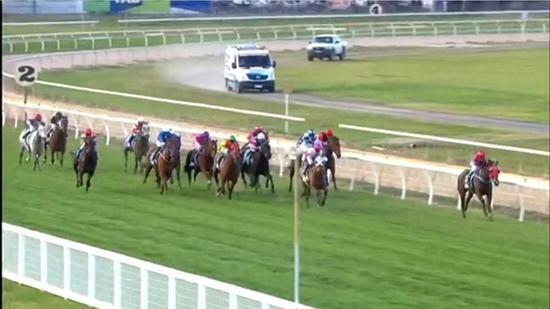 The Eskimo Joe at Wodonga Gold Cup BM 58 over 1400m was run and won by Baby Zara, Brooke Sweeney making the best of a pickup ride to score on the well-rated commodity. On leaving the stalls Baby Zara led the field in advance of Velvet Glove, My Knight and Into The Wind, as all were trailing the Craig Widdison prepared runner, as the pace up front was solid leaving the field stretched out in almost single file. On straightening for home Baby Zara kicked clear and remained in front, as the field were unable to pick up the Widdison combination, giving Brooke Sweeney a treble on the card after 7 events.